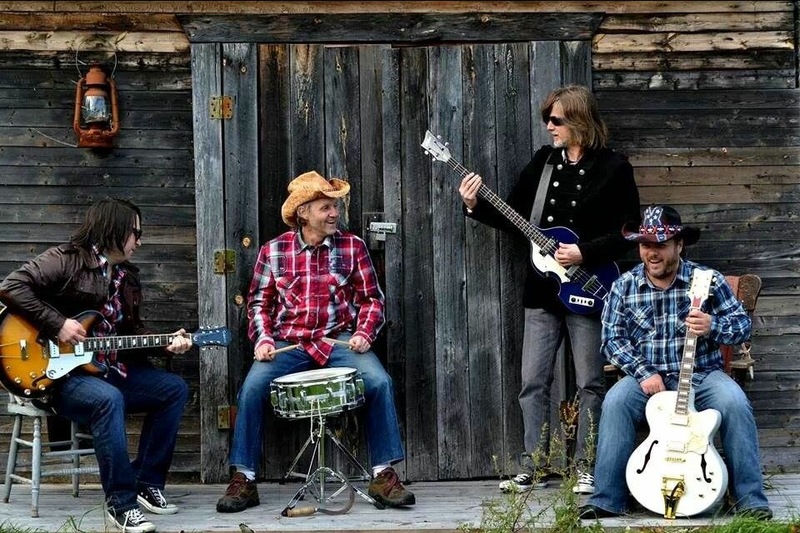 The 4th edition of New Richmond CountryFest will be held July 5 to 7 at Duthie Point Festival Park. The campground will open June 29 and there will be free Canada Day activities on Monday July 5. 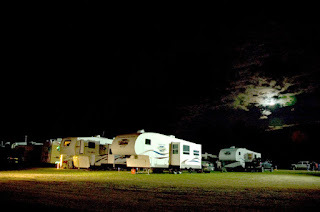 Rough camping (no services) is FREE from June 29 to July 8 with the purchase of your festival pass. Reserved camping even closer to the music is also available ($30 for the entire week) and a limited number of two-service (water and 30 amp electrical) are also available at a cost of $120 for the entire week. 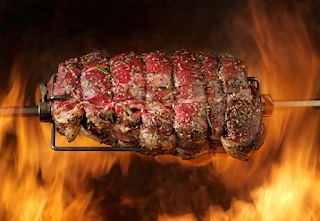 A méchoui (split-roast barbecue) supper will be served on Thursday evening. Supper includes pork loin and ham, baked potato, ceasar salad, potato salad and a bread roll. The cost of a festival pass including the supper is $55 before June 1 and $65 after June 1 and at the gate (festival passes without the supper are $35 in advance and $45 at the gate). A ticket for Thursday only is $30 including the supper or $10 without the supper. Tickets for the supper must be reserved in advance.